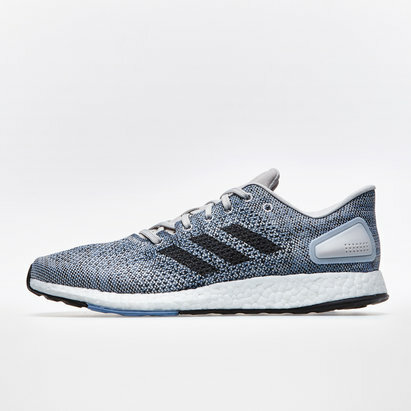 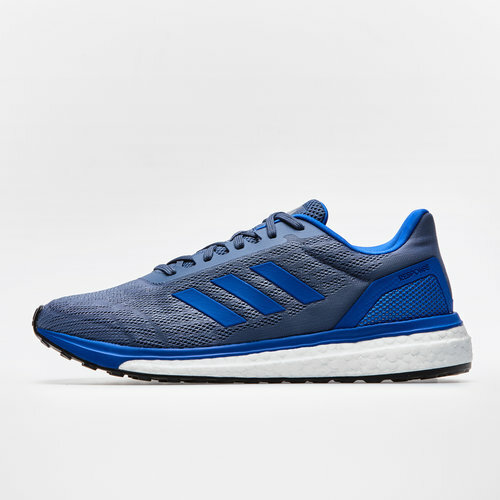 Raise the standards of your running and training by lacing yourself up in pair of shoes designed to provide responsiveness and energy, introducing the adidas Response Mens Running Shoes in Blue and White. 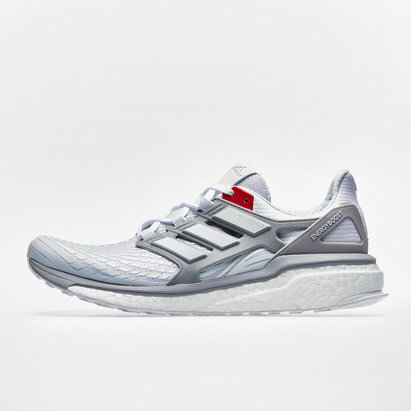 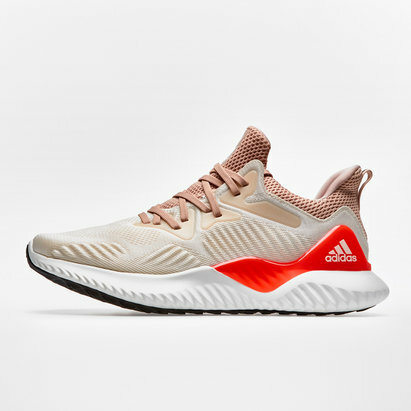 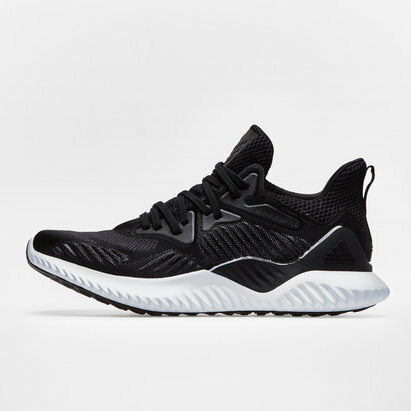 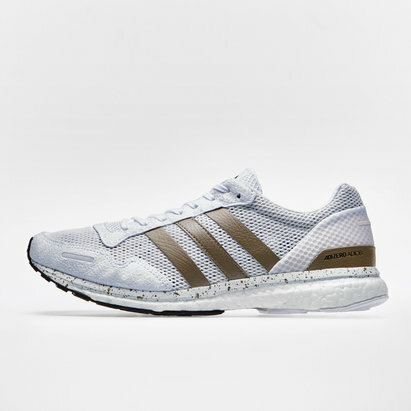 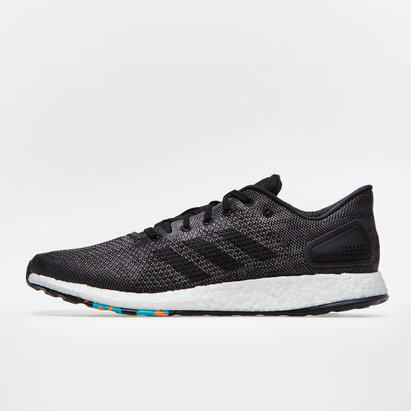 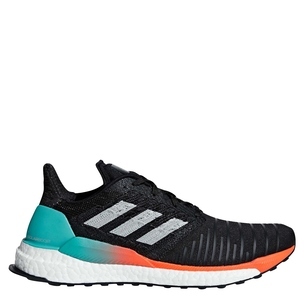 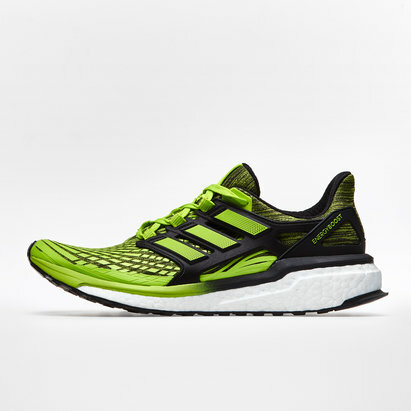 There's no holding back when you lace up in these mens running shoes, built with adidas' latest and greatest technology which ensures the athletes that wear them are primed to smash PB's and workouts. 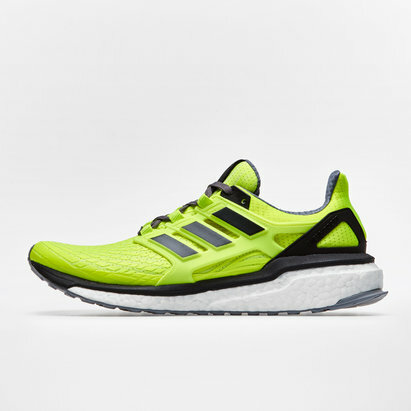 The famous Boost technology is the most impressive feature, giving the wearer energy returns on every stride. 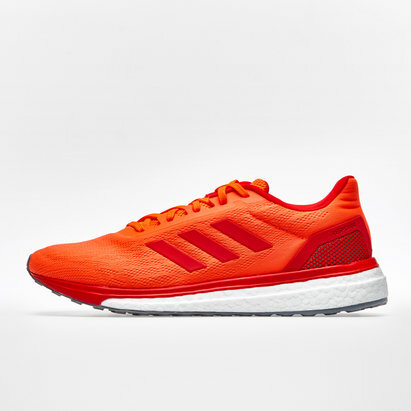 Sorry, product 'Response Boost Mens Running Shoes' cannot be personalised.